Last season the cursed woodwork denied Barça goal after goal, and unfortunately the same misfortune is blighting them in 2018/19. 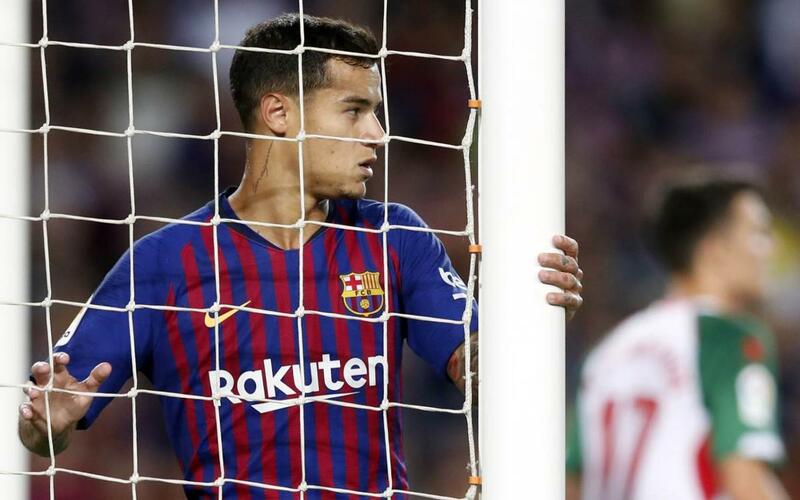 We’re seven games into the Liga season and we’ve already seen the post or crossbar struck no fewer than eight times – Saturday’s game with Athletic being no exception to the rule with both Philippe Coutinho and Leo Messi missing out from the narrowest of margins. Eight is twice as many as Sevilla, Eibar and Valencia, who are next on the list with four each. The most extraordinary thing is that the man who hits the woodwork most, as was the case on a frightening number of times last season, is Messi. It’s happened to him an incredible SIX times (Alavés x2, Huesca, Girona, Leganés and Athletic), while Ousmane Dembélé (Huesca) and Coutinho (Athletic) are the others. Click on the video to see all the near misses and think about what might have been.